Please note that due to the complexity of the online payment, we cannot offer a refund. However, if you receive the book in a damaged condition, please take a photo and email to us and we will replace a new book at no cost of shipping to you. If you wish to order more than one book in the same title (2 or more will receive discount), let us know how you want it by regular air mail (about 2 weeks) or economy air mail (about 3-4 weeks). For more books and have more time by sea shipping (about 2-3 months). 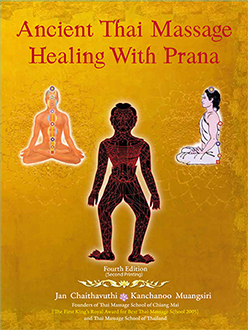 Tell us the country to ship to at info@thaimassagebook.com. We will email to let you know the shipping cost and instruction for payment online. Very informative. 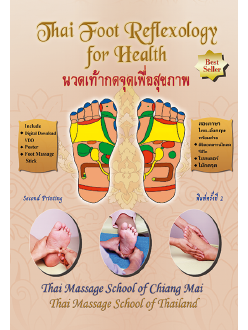 I highly suggest anyone who is serious about Traditional Thai Massage to attend TMC.